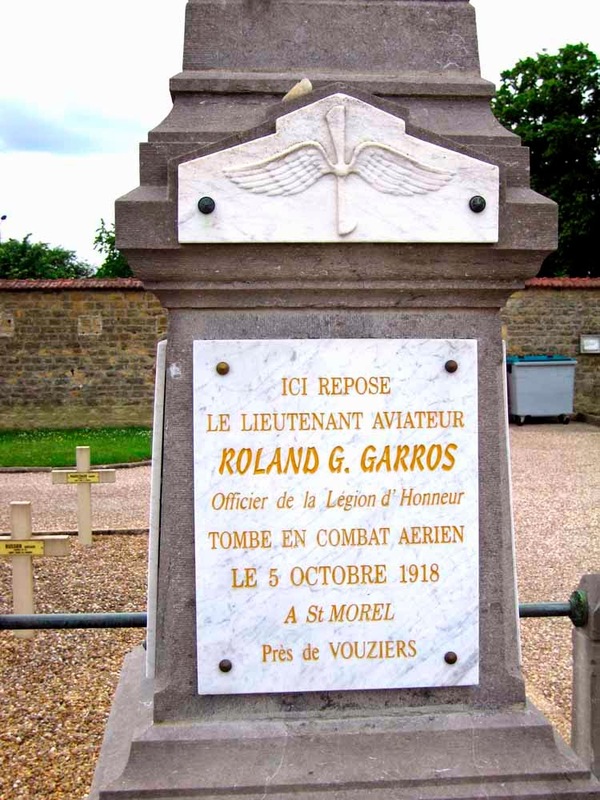 Just about 100 years ago, on 1 April 1915, French aviator Roland Garros shot down his first German airplane. The importance of the event is the manner in which he did it — firing a machine gun through the propeller arc. 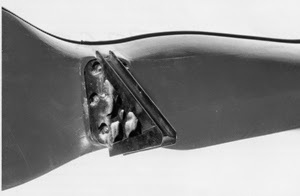 Garros used a wedge-shaped device mounted on each of the two propeller blades. The sides of the wedge included a grooved channel to catch the bullet tip and deflect it along the groove to miss the blade. The Garros method was replaced by a synchronizer or interrupter which achieved significant efficiency, interrupting the machine gun's fire when bullets could damage the propeller blades. Some of these mechanisms would not see widespread service until 1916. 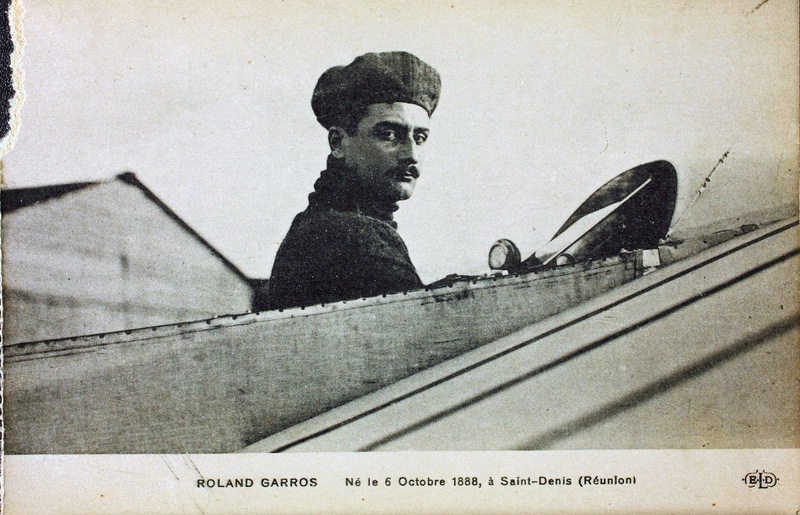 Garros had achieved fame as a prewar tennis player, a racing pilot, and as the first aviator to fly across the Mediterranean (France to Tunisia, 1913). Garros downed three German airplanes before either combat damage or a mechanical difficulty caused him to force-land behind German lines on 18 April 1915. After several unsuccessful attempts, he escaped captivity on 14 February 1918. Rejoining the French Air Service, he was shot down and killed on 5 October 1918, one day before his 30th birthday. 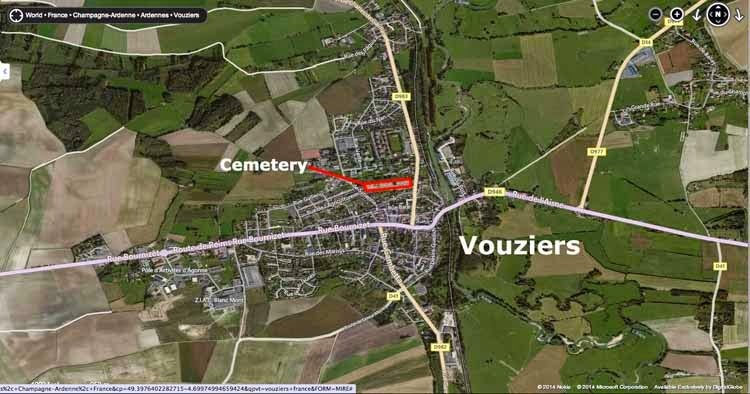 Garros is buried in Vouziers, France. A sign in the town square bearing his name directs you to the cemetery, and a similar sign is on the main gate. 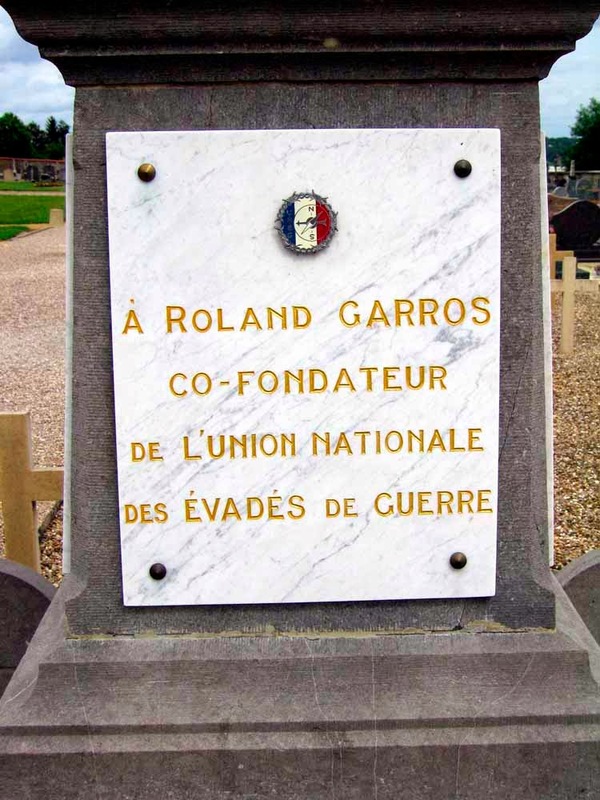 Garros's name lives on in the French Open Tennis Tournament. His efforts to escape prisoner-of-war status are commemorated on his tombstone.